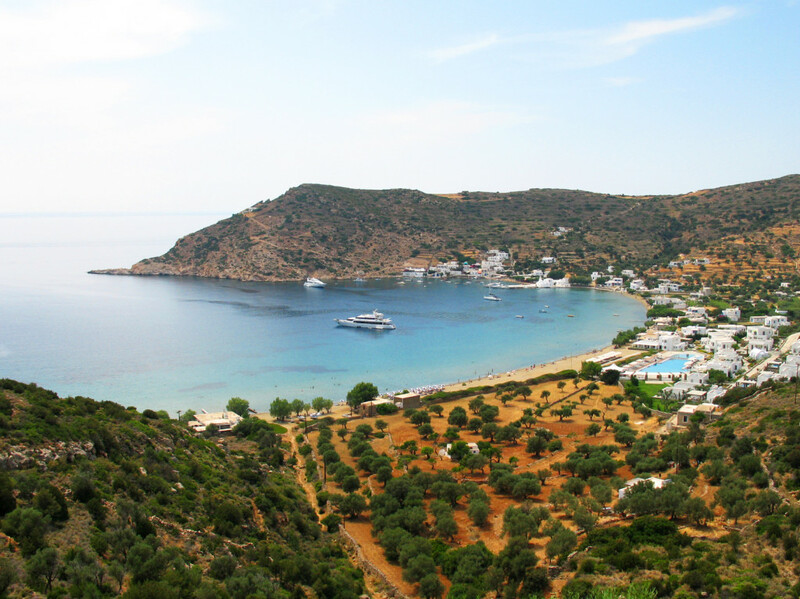 Sifnos is 100% Cycladic, a Greek island where quality and balance dominate every aspect. 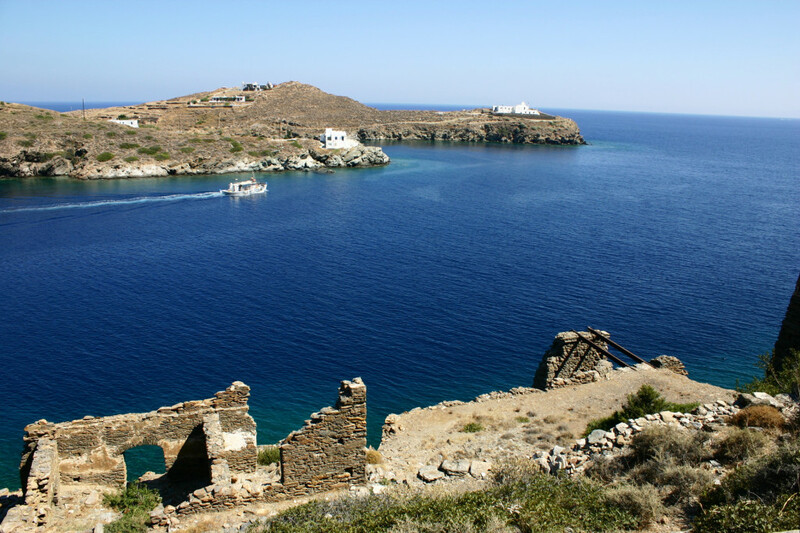 Its beauties are not striking, but await you to discover them – the island’s relatively small size really helps, too. 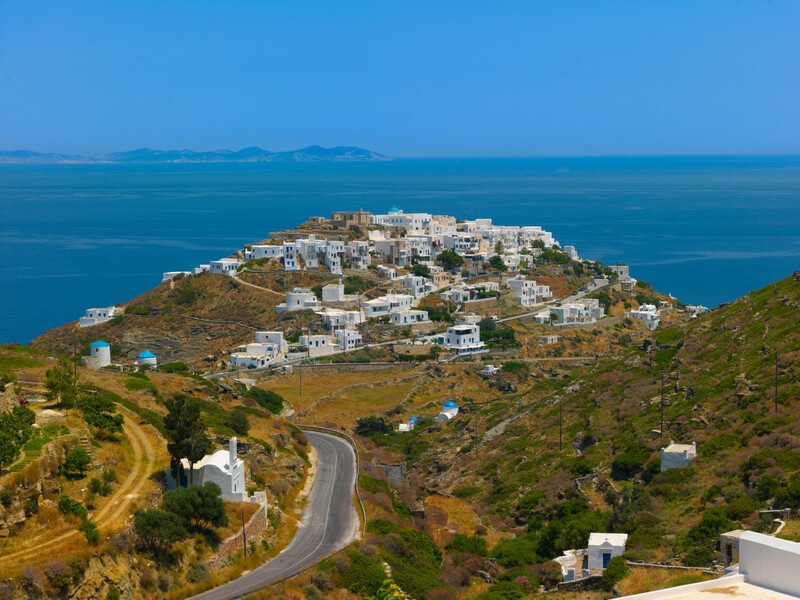 Sifnos emerges amidst a color feast of green olive trees, white houses, blue seas and fuchsia bougainvilleas, all set in a rocky, dry landscape. 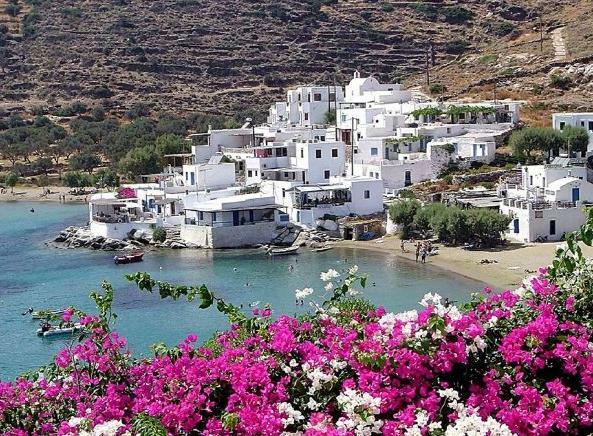 The island is famous for its pottery and gastronomy – it’s no coincidence that 20th century great chef Nikolaos Tselementes, a synonym of Greek cooking books, was born here. 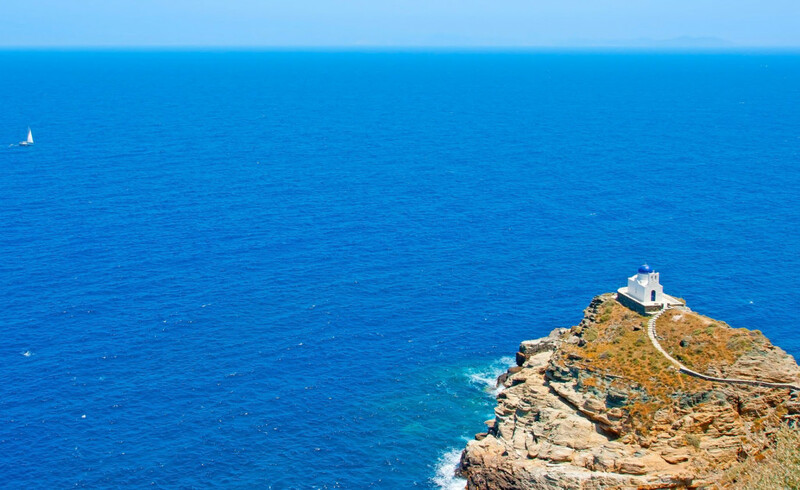 Sifnos is also famous for having more than 350 churches and monasteries, the most you are likely to meet in any other Greek island. 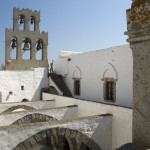 Many of them have been renowned as historical monuments, along with more than 70 ancient towers – altogether they comprise the majority of the island’s sights. Meanwhile, a number of beaches, mostly sandy, offer relaxation and fun, combined with satisfactory tourist amenities. 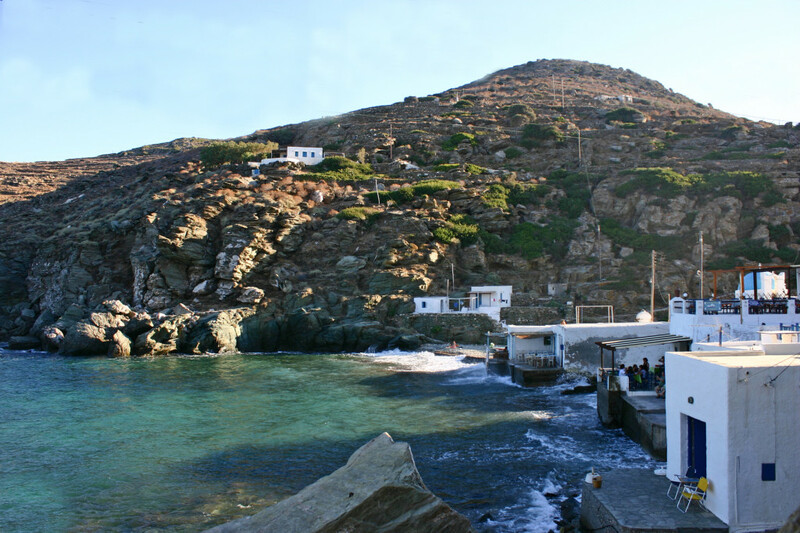 Sifnos is a very popular destination – it is cosmopolitan, but also deeply traditional. The busy port of Kamares welcomes the visitor with hospitality and a variety of facilities. 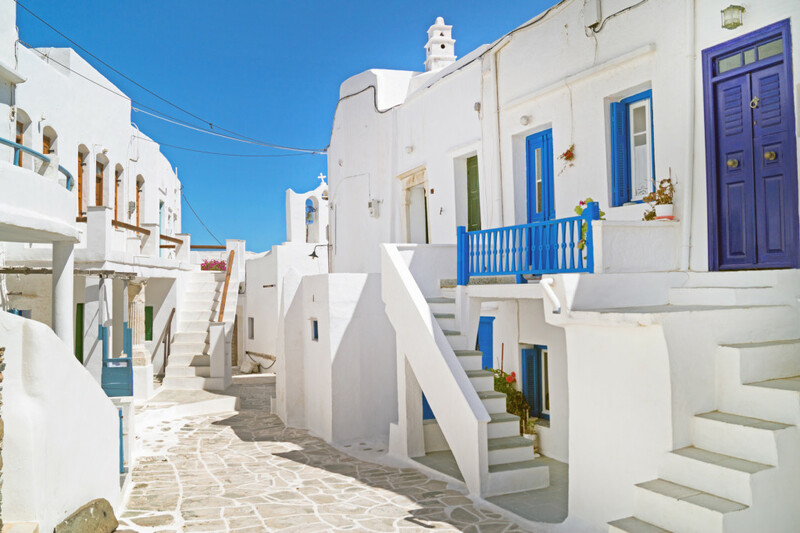 The amphitheatrically built capital, Apollonia, is ideal for endless walking among whitewashed houses, small alleys, belfries and flower pots, and also for shopping, eating and nightlife – same as Kamares. 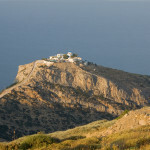 However, picturesque Kastro (aka Castle), the pristine medieval capital, seems to steal the show in Sifnos. Clinging at the top of a steep hill, still inhabited, it embraces the remains of the old acropolis, a maze of houses built in defensive structure, arcade entrances, roman sarcophagi and16th and 17th century churches. 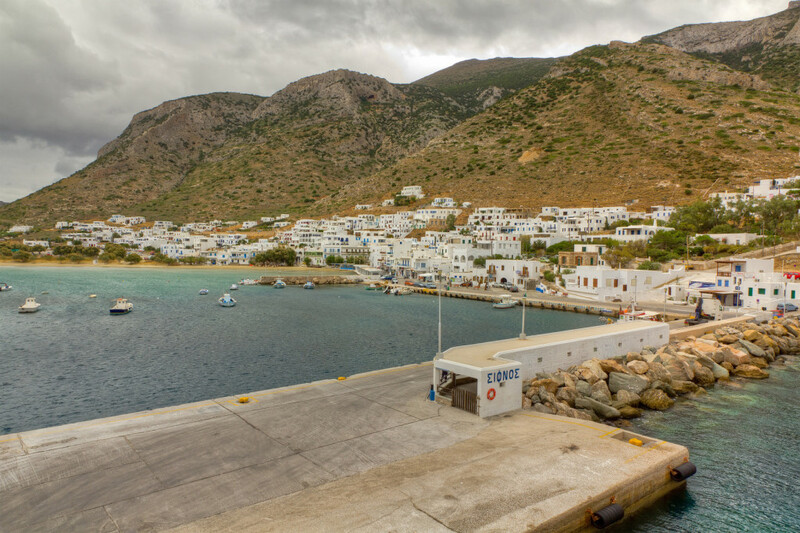 Either way, Sifnos surely knows how to please its many visitors: it respects its roots and looks forward to the future, always in harmony. 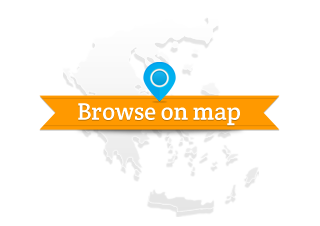 No text reviews of Sifnos exist. 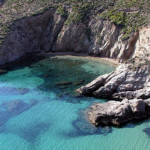 You can be the first one to review Sifnos.